Do you like Break the Cup? Share it with your friends. 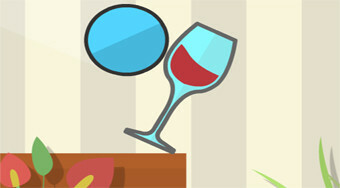 Run the blue balls on the playing surface so that all the wine glasses fall to the ground and break.